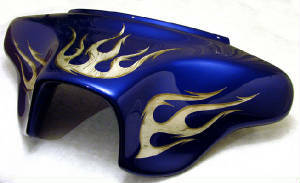 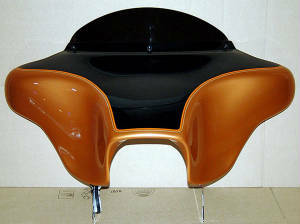 We paint front Fairings & other accessories to match your bike. 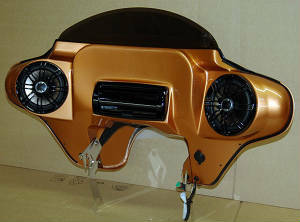 brand painted to match your existing factory paint job or even custom paint jobs. 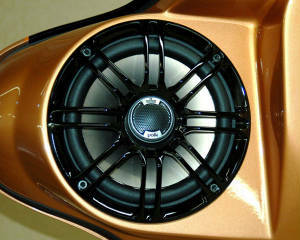 that do not require repairs, removal of dents, cracks or production imperfections. 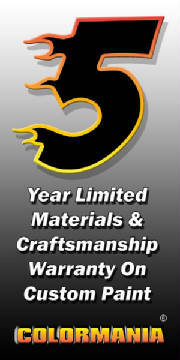 All Colormania fairing paint work is backed by a 5 year written warranty, please visit visit our warranty page for additional information.